Water: What is the New Normal? 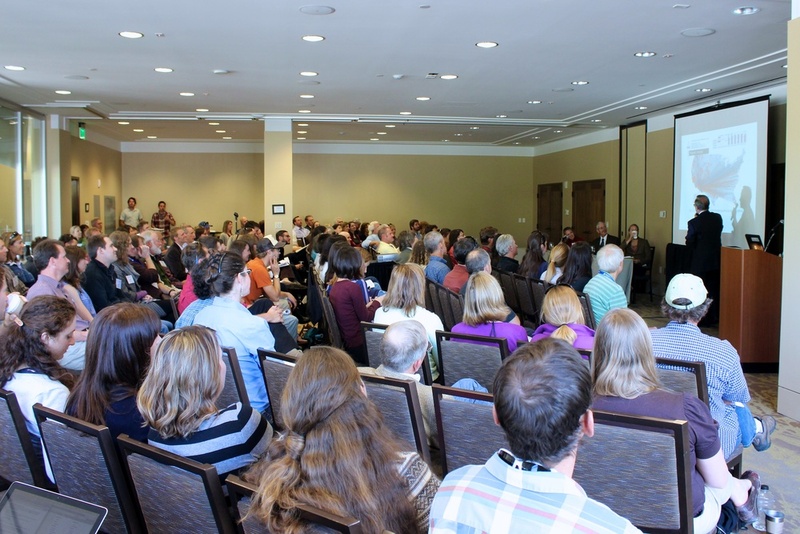 Thank you from Colorado Watershed Assembly, the Colorado Foundation for Water Education and the Colorado Riparian Association to those who attended the 8th Annual Sustaining Colorado Watersheds Conference! This year's agenda can be viewed here. A description of some of our pre-conference and field workshops can be found here. Presentations can be found below. Plenary Session I: What is the New Normal? 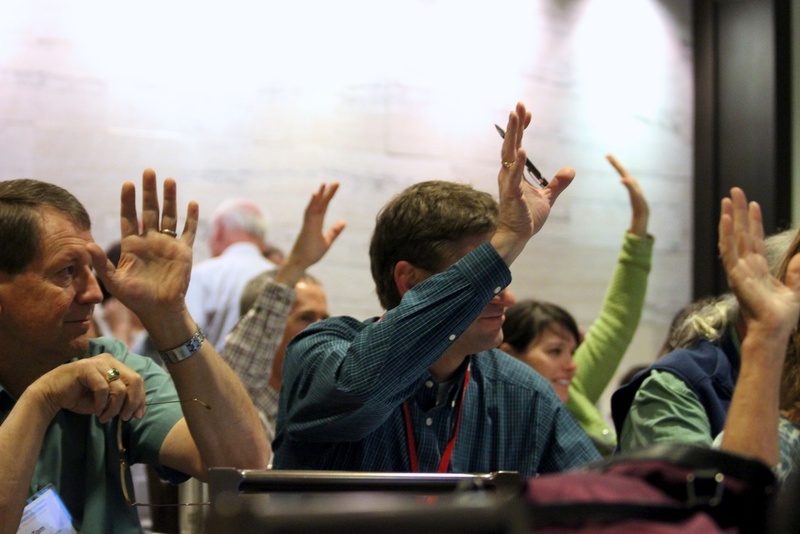 Plenary Session II: What's in our toolbox for watershed health?